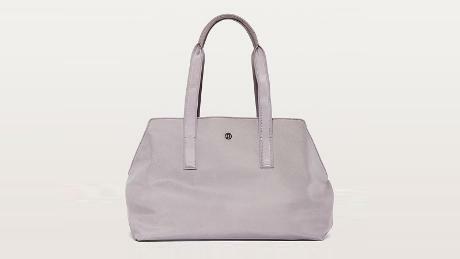 Dagne Dover's classic structured tote is the ultimate day-to-night carryall. 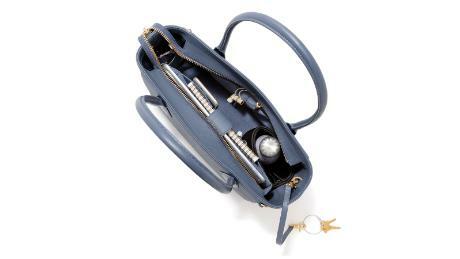 It's roomy enough to fit all your essentials, and it has genius compartments and pockets to keep your things organized, as well as a key leash. It comes in a wide variety of classic and fun colors. Another good find from Dagne Dover is this neoprene laptop bag that protects your laptop from its worst enemy: water. 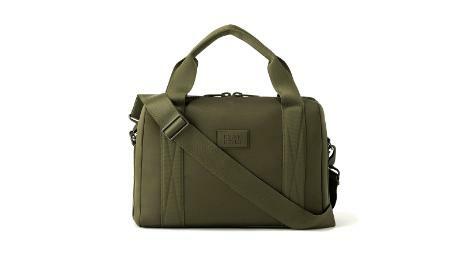 Again winning at organization, this bag has a laptop sleeve, interior mesh and zipper pockets, an exterior pocket for your phone or ID, and the signature Dagne Dover detachable key leash. 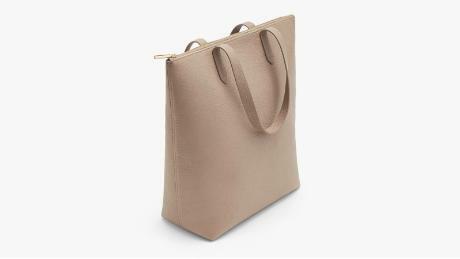 If you're looking for a tote but are concerned about keeping your valuables safe and secure, this zipper tote from Cuyana is the one for you. It's made of beautiful Italian pebbled leather and has a built-in laptop sleeve and an internal pocket for your phone and wallet. Hate switching bags? The Senreve Maestra bag is an investment worth considering. It's an all-around work bag that you can carry as a satchel, tote, crossbody or backpack. Available in various stylish leather colors and textures, the Maestra bag is a great statement piece. 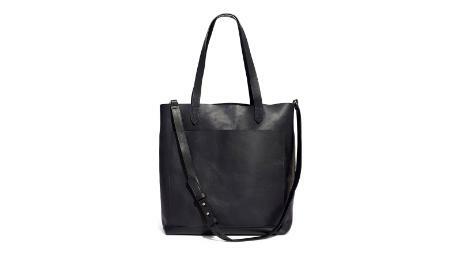 A classic everyday essential, this fuss-free soft leather tote by Madewell will make your commute and work day a breeze. 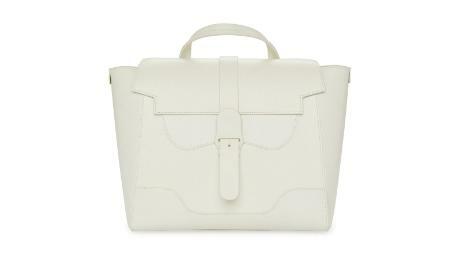 You can carry it either with its top handles or with its detachable shoulder strap. It has a front pocket for those things you need to find and grab fast. If you're more of a backpack type, Knomo's got your back with this classic nylon laptop backpack. It stays sleek and slim no matter what you put inside, it can withstand whatever weather, and it's got your gadgets covered in its organized compartments. Best part is, you can register a unique Knomo ID code to help you find your bag if it ever gets lost! 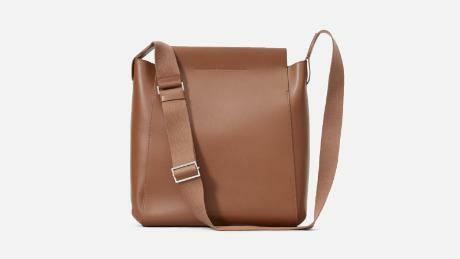 A casual and comfortable option, the Everlane Form Bag switches easily from work to weekend. 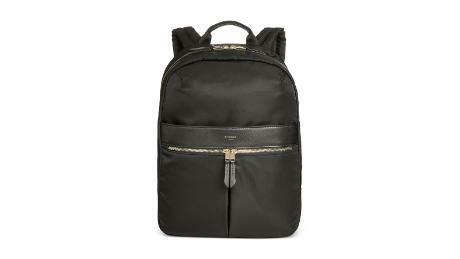 It's made of Italian leather with a thick adjustable strap, a magnetic closure and an interior pocket. It's roomy enough for a 13-inch laptop. If you're looking for a work bag that also doubles as a gym bag or even an overnight bag, the Lululemon Go Getter Bag is perfect for you. It has all the space you need for your work and workout essentials, a built-in padded sleeve for a 15-inch laptop, interior pockets to keep your sweaty gear separate, and even an exterior strap to keep your yoga mat in place.